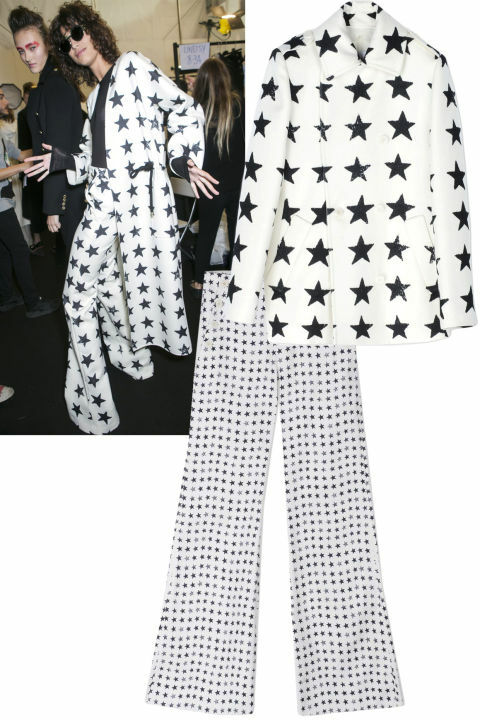 The five patterns you can buy now on shopBAZAAR.com. Not for the faint hearted. 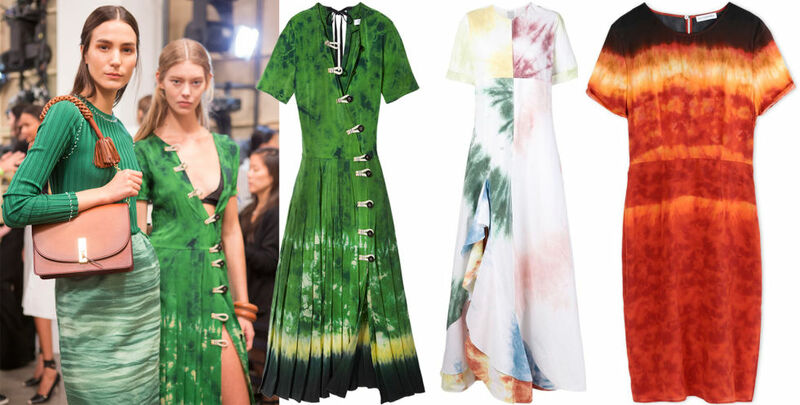 Haute and hippy, tie dye is having a major moment. Our pick? Gradient-style floaty dresses in ladylike silhouettes. 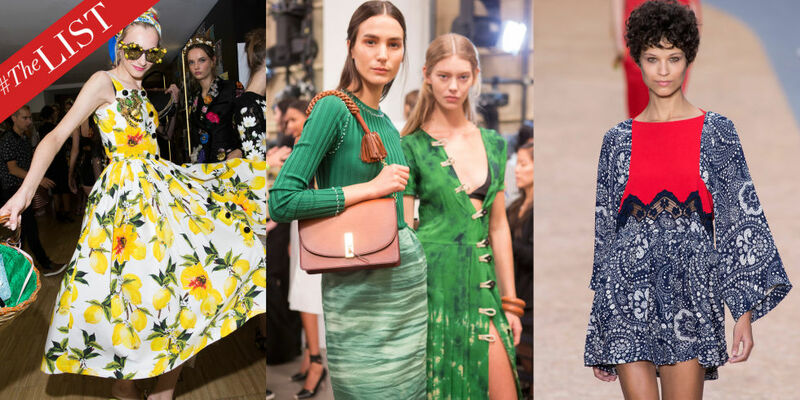 / Altuzarra dress, $2,350, shopBAZAAR.com; Rosie Assoulin dress, $3,495, shopBAZAAR.com; Altuzarra dress, $2,350, shopBAZAAR.com. Stripes never go out of style. This time around, it’s all about bold, cartoon-esque creations that you can wear alone or paired with more stripes. / Missoni top, $860, shopBAZAAR.com; Sportmax top, $675, shopBAZAAR.com; Missoni top, $860, shopBAZAAR.com. 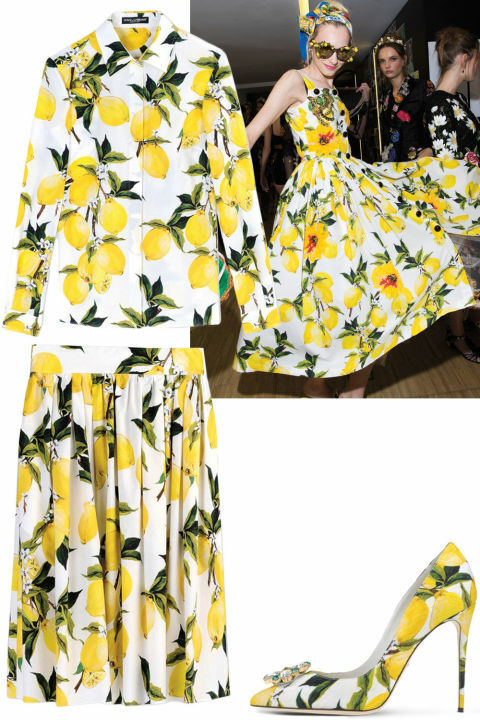 Blame it on Beyoncé, but we couldn’t be more obsessed with lemon prints. Thanks to Dolce & Gabbana, dreams do come true. / Dolce & Gabbana top, $795, shopBAZAAR.com; Dolce & Gabbana skirt, $795, shopBAZAAR.com; Dolce & Gabbana shoes, $1,095, shopBAZAAR.com. Arguably the most #trending of the list, we’re seeing stars in both oversized and undersized options. Wear them both. 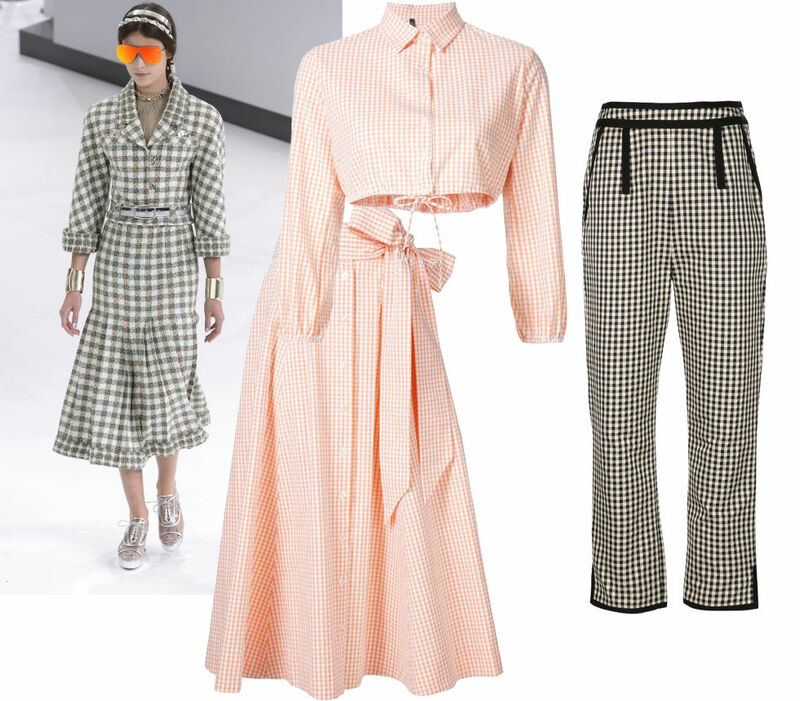 / Max Mara top, $2,590,shopBAZAAR.com; Max Mara pants, $745, shopBAZAAR.com. The actress was being recognised for her services to drama and charity.